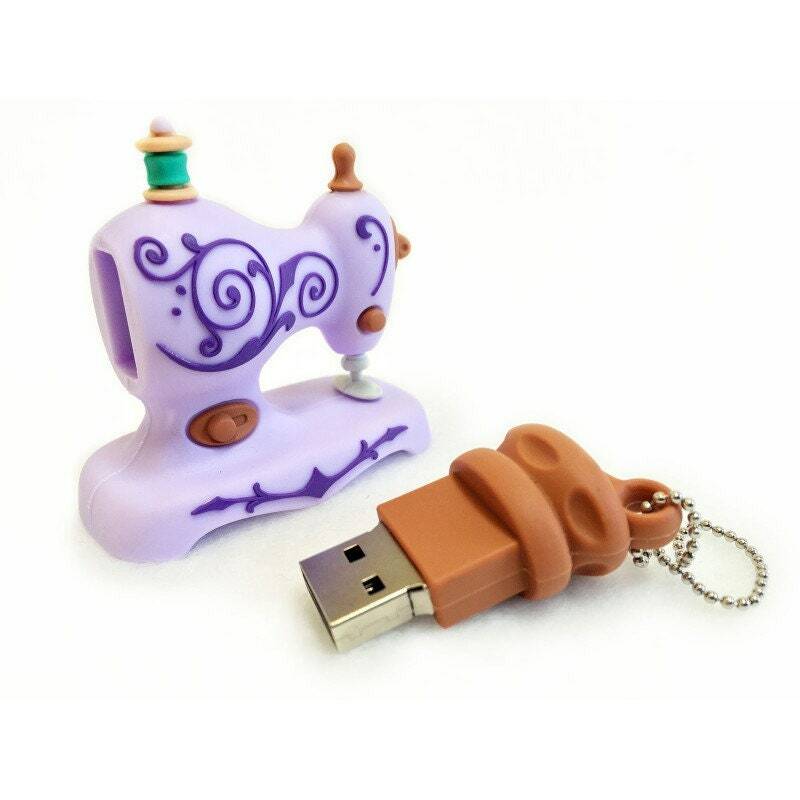 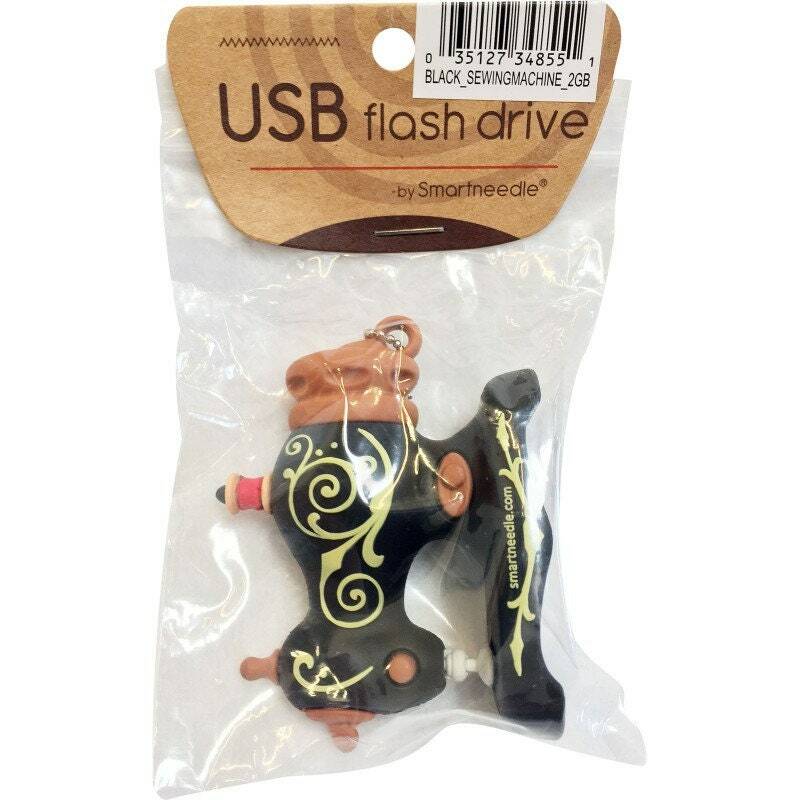 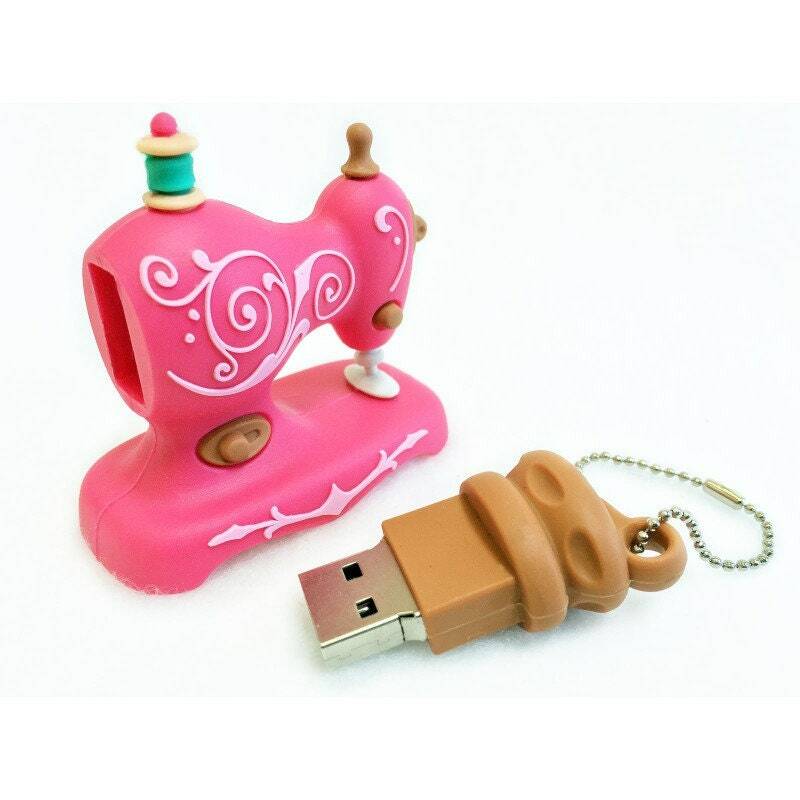 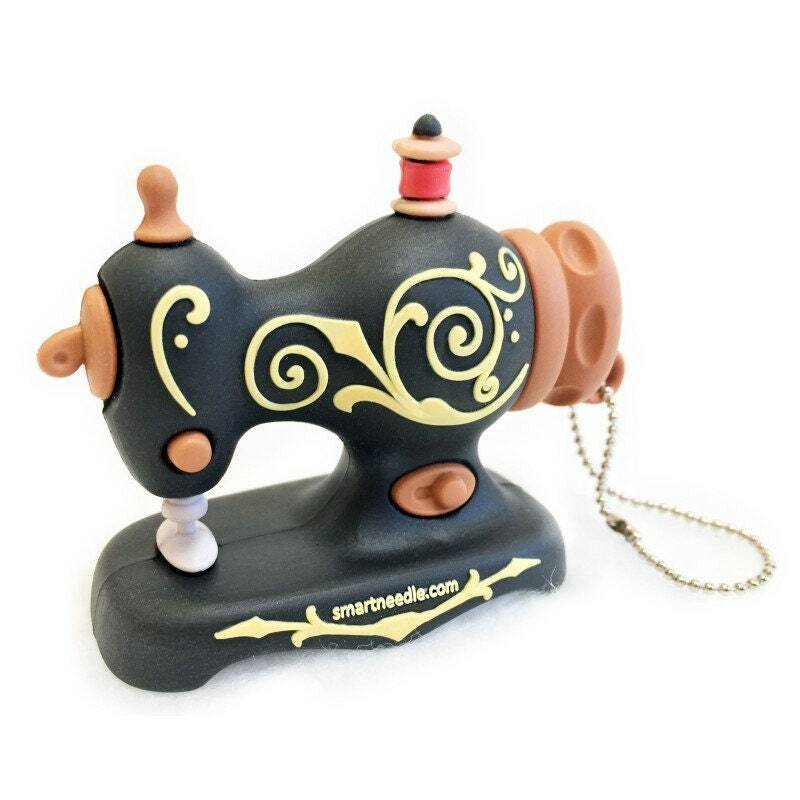 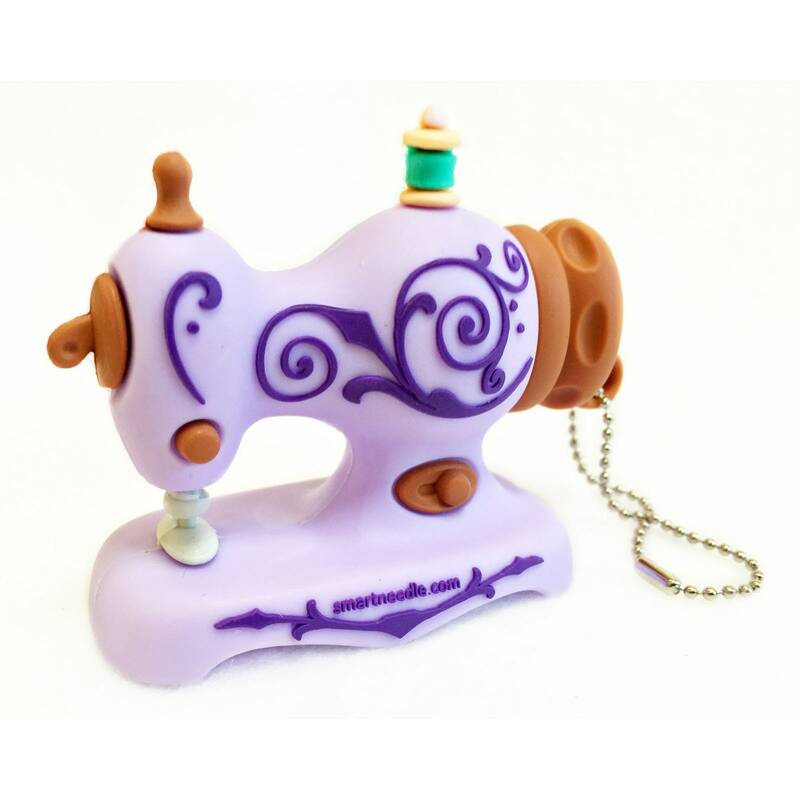 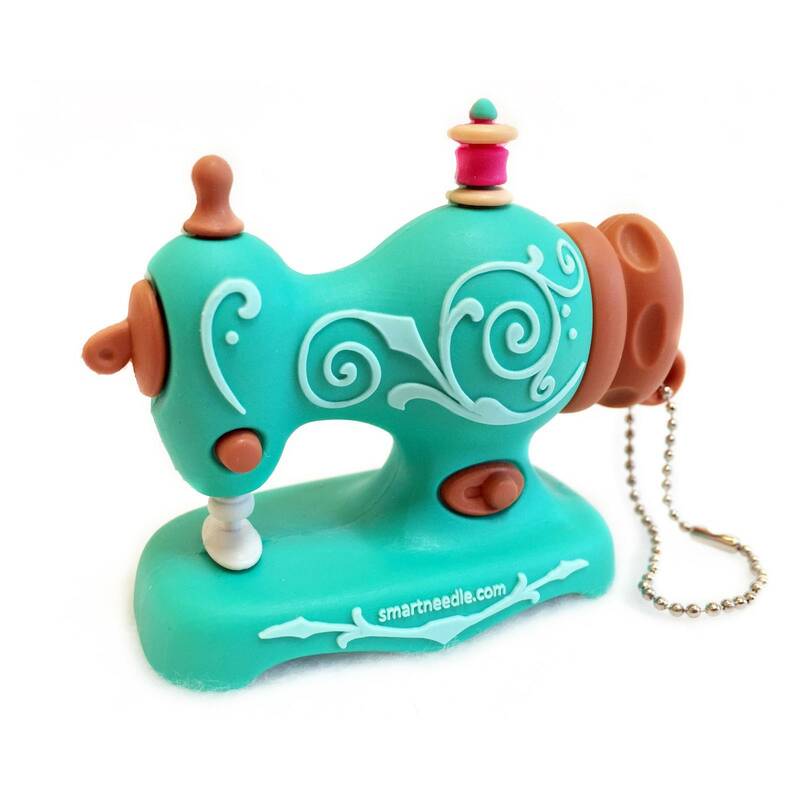 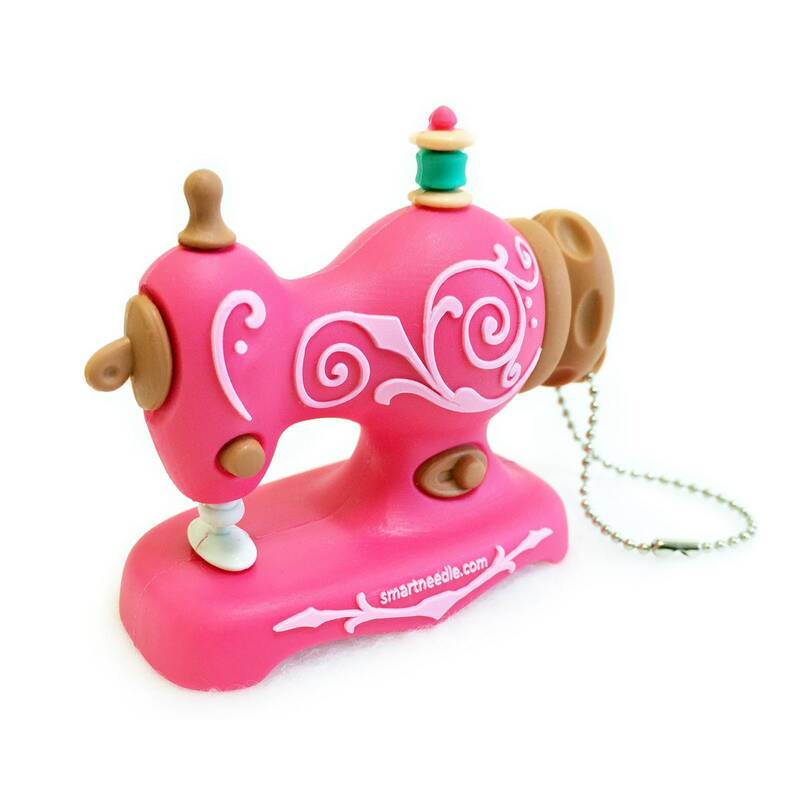 Sewing Notions USB 2GB & 4GB Thumb Drive. 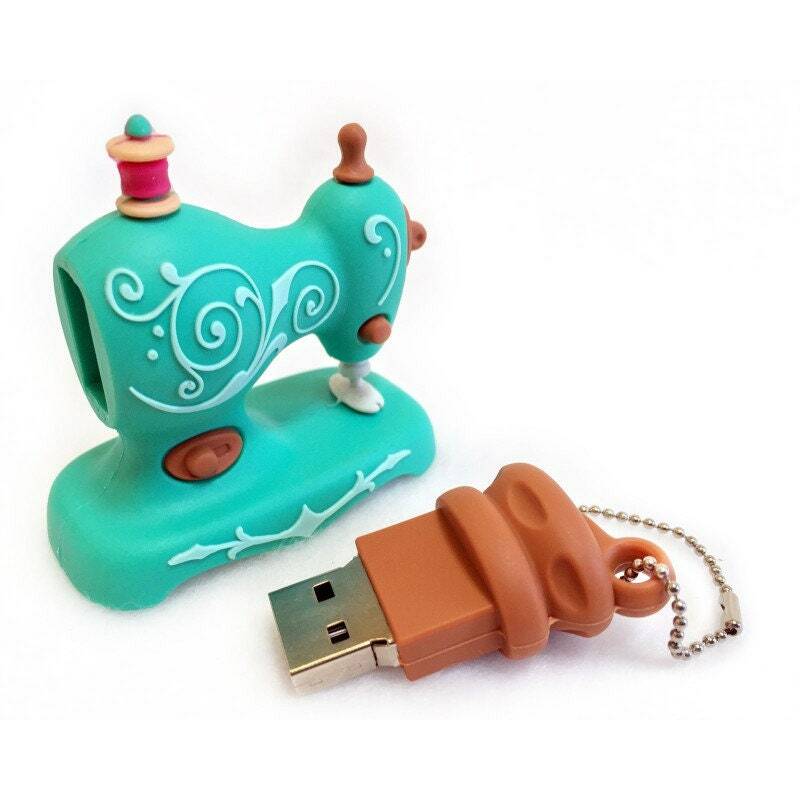 Storing embroidery designs & other important information has never been more fun or stylish than when using these sewing themed USB drives. Collect them all, having extra storage is always a good idea! 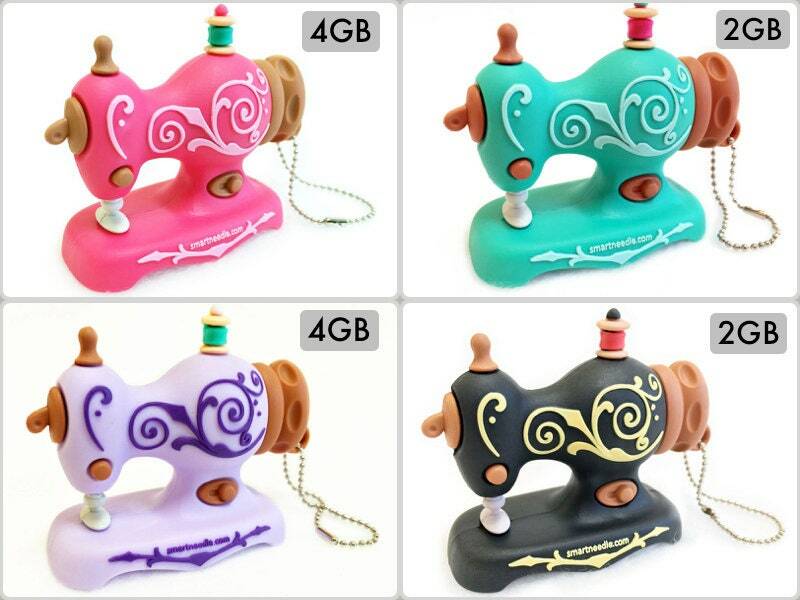 Great as backup or storage of your applique files on one & regular embroidery on another one.